In this post we’re going to tell you 10 best deals under Amazon Great Indian Festival Sale 2nd-5th Nov. 2018. You’ll also see the best-handpicked deals for Amazon Great Indian Festival Sale. It’s diwali on 7th November 2018 and if you’ve missed anything last time at Amazon Great Indian Festival Sale. This may be the last time you can get boost discount at Amazon Great Indian Festival Sale which is still live 2nd-5th Nov. 2018. On this page we’ve listed only boost discounted deals in the list of 10 best deals. All the offers & deals on this page are updated and working GREAT right now (03rd November 2018). 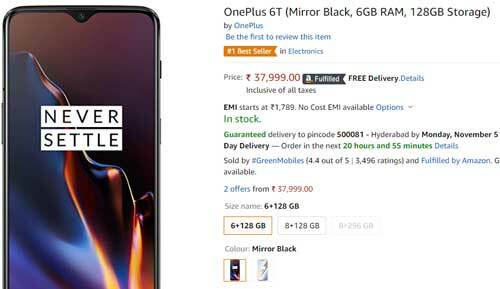 This Diwali people are so concerned about new phones so the highlight of the Amazon Great Indian Festival Sale is OnePlus 6T. You’ll get Rs. 2000 instant bank discount from ICICI bank credit/ debit cards and also with Citi bank credit cards. Amazon is also offering Rs. 1000 cashback on the buying of OnePlus 6T which will be credited to your Amazon Pay Balance. With this deal you will also get discount on the Amazon Kindle service. Jio is giving Rs. 5,400 worth of discount coupons on recharge (Rs. 50/ recharge) along with 3TB JIO 4G data. So we’ve taken in the list of best 10 deals. 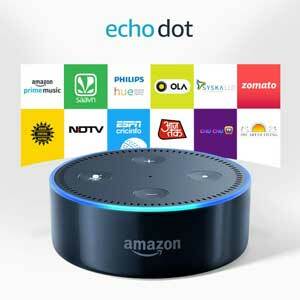 Nowadays due to festival season, Amazon is offering Echo Dot speaker with huge discount at just Rs. 2,449 only. You’ll also get extra Rs 500 off on this deal. Amazon is offering Honor 7C worth Rs 12,999 at just Rs. 8,499 this festive season. Premium Diwali Gift Box: Auspicious Shadow Diya With Dry Fruit Truffles (Box of 8 Truffles), Two Tealights and Two Handmade Decorative Diya. Here in this deal Amazon is offering this amazing Diwali gift box at just Rs. 480 while the MRP is Rs. 500. 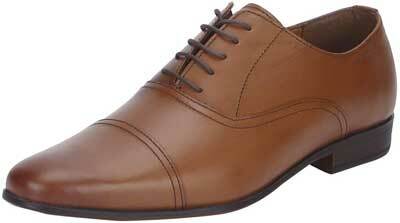 Red Tape Men’s Formal Shoes. Amazon is offering this deal worth Rs. 4,695 at just Rs. 1,408. 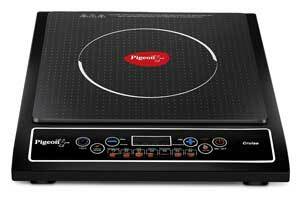 This can be the best gift this Diwali for someone to whom you want to give gifts this Diwali. At amazon you can have this deal at just Rs. 1,199 while the worth of this item is Rs. 2,922. 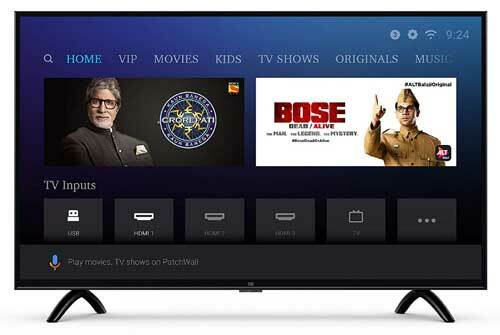 Amazon is offering Mi LED TV at just Rs. 14,998 while the worth is Rs. 16,999. It’s a limited period offer so hurry!. You’ll get free delivery on this product. You’ll also get credit/ debit card discount of Rs. 2000 instantly on this deal. 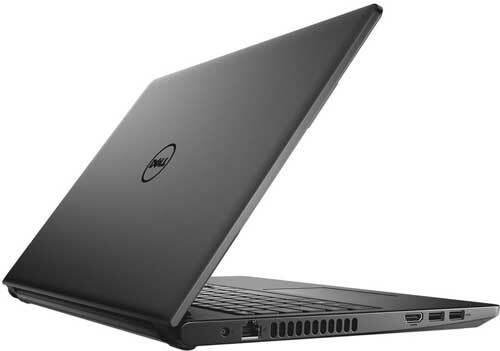 Here we’ve taken Dell Inspiron Intel Core i5 8th Gen Full HD laptop worth Rs. 55,563 at just Rs. 46,990 at Amazon. It’s a full-HD display laptop with high specifications. It’s a headphone from SONY and we’ve experienced this product and found so good. Sound quality is awesome with this headphone. 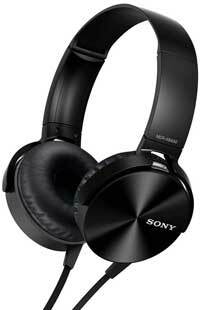 It comes with good specifications such as noise cancellation is so good with this headphone. At Amazon, you’ll get this deal at just Rs. 1,499 while the MRP is Rs. 2,190. Lenovo N100 most popular wireless mouse (black). Amazon is offering this mouse at just Rs. 500 while the actual worth Rs. 1,299. It’s limited period offer at amazon. So hurry! get it now!. Hey, Amazon lovers don’t be sad. Amazon will be live with one more sale from 2nd to 5th November 2018. Where you can shop more save more on your favorite items/ products. Here in this Great Indian Festival sale, you can get 5% back on total order value between Rs. 2000 and Rs. 4999. 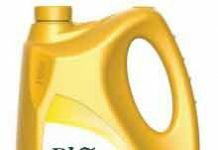 Get 10% back on total order value of Rs. 5000 or more. Don’t be sad come back on 2nd November to know more about this sale. That what offers will be available to shop at a discounted price. 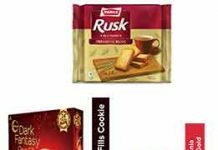 Total cashback availed with this offer can’t be more than INR 1000. (Expired) Amazon Great Indian Sale 24-28 Oct 2018 is back where you get upto 80% off on mobiles, clothing, electronics, laptops and more. 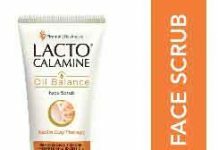 Use Amazon coupons, offers and deals from various categories. Amazon Great Indian Sale from 24-28 Oct 2018. Get more additional cashback + discount when you make payment through Citibank credit & debit cards. Amazon Great Indian Sale was started on 24th Oct 2018 and active till 28th Oct 2018. Now you can take benefit of EMI option to do payment through your debit card. Amazon is offering EMI payment mode on debit cards. Pay through debit & credit card of Citibank to get extra 10% cashback. For more check Terms & Conditions. Just you have to pay with your Citibank credit & debit card to get extra 10% cashback. Min. purchase amount should be Rs. 5000 and maximum cashback will be Rs. 2000. Get additional cashback 15% on app and 10% on site valid on Citi credit & debit cards. Shop on the Amazon app and get flat Rs. 1000 off on domestic hotels bookings at Yatra. Offer valid only on orders of above Rs. 500 on the Amazon app. For more check Terms & Conditions. Amazon Prime Members Offer: exclusive deals on top brands for Amazon prime members. Only Prime members get exclusive access to top deals every day during the Great Indian Sale. Load & Win: Chance to get Rs. 1 Lakh every hour 96 hours = 96 winners.